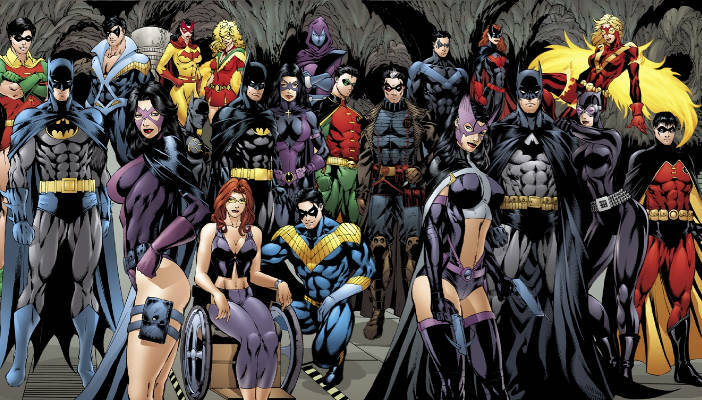 September 17, 2016 marks the third annual "Batman Day," which is designated to celebrate Batman, perhaps the most iconic, enduring, and popular superhero of all time (sorry, Superman). While all kinds of giveaways, festivities and other kinds of celebrating will be going on (get a list of all that HERE), we at Comicbook.com wanted to step back and discuss why Batman has been such an enduring and popular success - for over 75 years and still counting. As Batman v Superman director Zack Snyder likes to consistently point out: comic book superheroes are our modern mythological figures. Like the heroes of Greek myths (Hercules, Zeus) comic book superheroes help us to symbolize the world, life, and the various forces (good, evil, order, chaos) that govern them. Understanding this is key before getting into the discussion of why Batman is such an enduring success; you must first understand that he has grown past being a comic book superhero; past being a major literary hero; he's even become more than pop-culture or zeitgeist icon. To quote Liam Neeson's Ra's al Ghul in Batman Begins: “If you make yourself more than just a man, if you devote yourself to an ideal, you become something else entirely... a legend, Mr. Wayne." Batman has become the stuff of myth and legend in modern times, and that alone has earned him a sort of immortality (or at the very least, a long, long, span of remembrance). 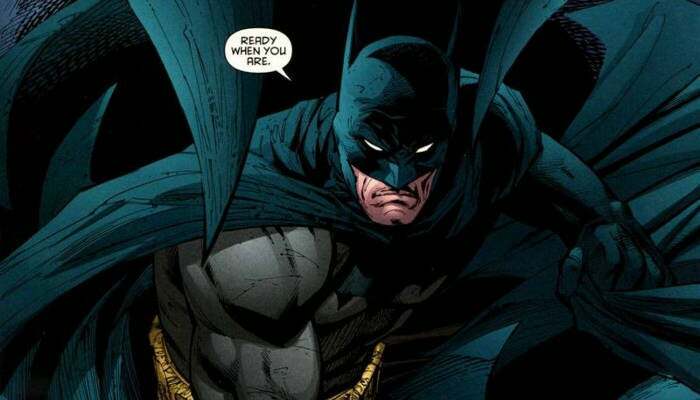 Even if the comic book medium itself collapsed and disappeared, Batman is one of its creations that would still endure. Batman is such an enduring figure because he represents willful perseverance against the often-tragic nature of human existence. 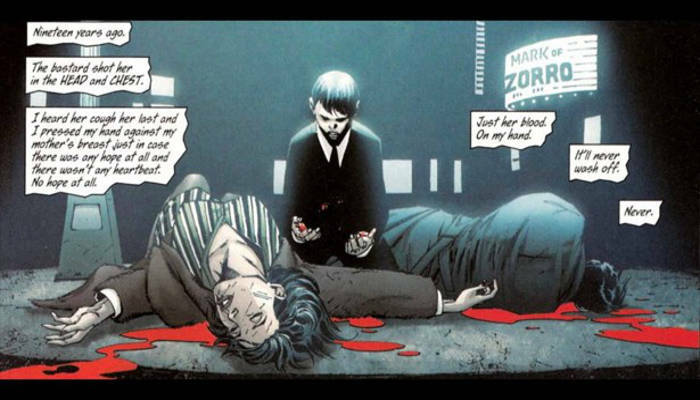 It's no coincidence that Batman has possibly one of the most traumatic origins of any comic book superhero, and yet is also one of the most popular of all time, with his tragic origin having been retold in so many forms, it's burned onto our collective memory. You have only to look to Shakespeare to realize that tales of tragedy have more longevity than tales of joy - and Batman's tale of woe resonates on a Shakespearean level. Life is often pain, and seeing a hero who truly understands the deeper darkness of human existence, but (and this is the crucial part) is not sucked down or corrupted by it, gives people a deep-seeded sense of hope they may not even be aware of. We all want to believe that we are strong enough to overcome the darkest or most challenging things life will inevitably throw at us, and Batman is an embodiment of the idea that we can. Who isn't attracted to that? Batman doesn’t just represent the hope for our souls to overcome darkness - he also represents the pinnacle of human potential. Batman's mind and body are just as impressive as his will and moral resolve; this is a regular human who can hang with Superman and the Justice League, battle the most powerful villains, and not only hold his own, but out-think and out-strategize everyone to win the day ("The World's Greatest Detective," indeed). That's the sort of character that almost anyone in the human social order can relate to. Whether you're an athlete, a brain, an artist - Batman's repertoire of skills and abilities (or just his visual aesthetic) includes something that appeals to you. Best yet, as a human character, there's little that Batman does that's not conceivably achievable by any other human with the focus, discipline and finances of Bruce Wayne. That fact has created an entire sub-culture of people who athletically train, intellectually study, or invent like they were Batman themselves. By representing the pinnacle of humanity's potential, Batman will arguably endure as long as humanity does. 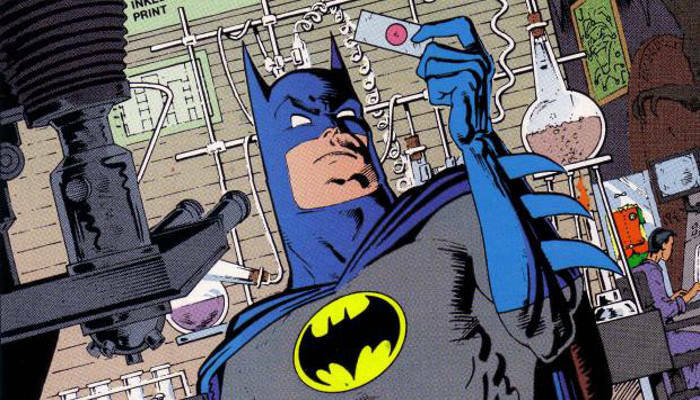 Let's not overcomplicate this: Batman has lasted the test of time because he's simply a cool idea that has been refined into a really cool idea by a lot of talented creative minds who were lucky enough to put their stamp on the character. Whether we're talking Frank Miller, Alan Moore, and Tim Burton's darkening of the character in the '80s; Bruce Timm and Paul Dini merging modern and classic styles in the '90s Batman animated series; or the more modern and "grounded" take of Chris Nolan - Batman's swagger and coolness has only grown with each new interpretation of the character. And thanks to modern creators like comic book writer Scott Snyder, or Ben Affleck directing and starring in a Batman DCEU movie, it looks like the character's "cool factor" is only going spread that much further, and help his legacy endure that much longer.